* How valuable were Mrs MO1’s diamonds? In a statement this morning, Khalil Azlan Chik, who heads Bukit Aman’s anti-money laundering unit, said there is a money trail to prove this. 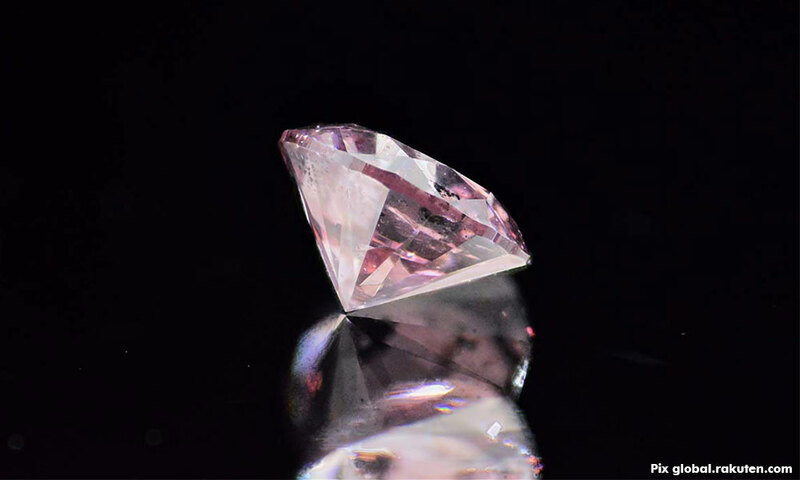 “However, the ‘pink diamond’ was not found during the raids (on residences linked to former premier Najib Abdul Razak),” he added.